Hollywood has become a sick and demented part of American culture. Not only is the industry currently consumed by the #MeToo movement, but these liberal elitists constantly threaten President Trump, his administration, and his family with violence. And now one actor is in deep trouble for maliciously threatening one member of Trump’s family. 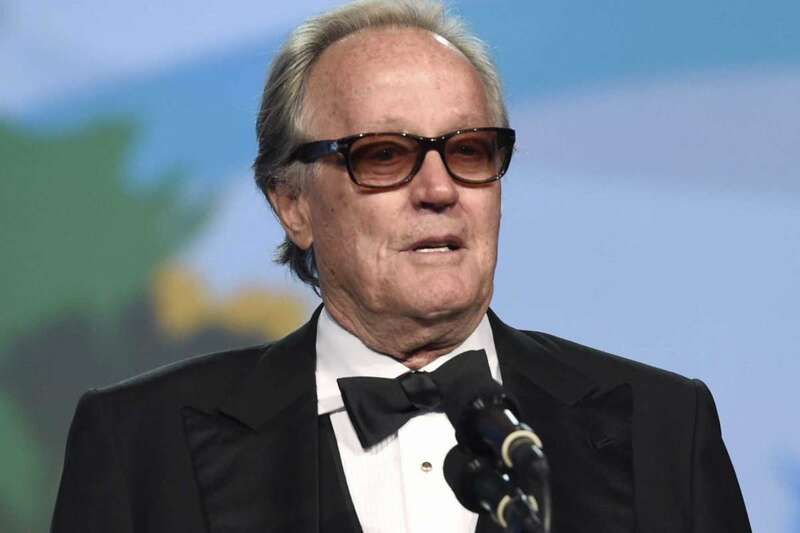 Peter Fonda is the son of legendary actor Henry Fonda—known for two of the greatest movies ever made, 12 Angry Men and The Grapes of Wrath. Henry’s not-so-talented and demented son, Peter, is known for Easy Rider and Ulee’s Gold, but that’s about the extent of his underachieving career. Barron Trump has been picked on before by the Hollywood elites, like when Rosie O’Donnell presumptuously evaluated him as being on the autism spectrum, but this kind of vile threat from Peter Fonda takes it to a whole other level. And if you thought Peter Fonda stopped there, you’d be wrong. He then finished his tweets with a call to boycott anything related to Trump. But was Fonda punished by the jury of public opinion for attacking an innocent child? Did the left rise up in outrage? Was he blacklisted from the industry? Nope. Donald Trump Jr. of course stood up for his family. And thankfully,Melania Trump’s office reported him to the Secret Service. Fonda is currently under investigation – which may be why he has since deleted his tweet. But deleting a tweet doesn’t mean anything. But what’s really ironic is Fonda will be starring in a new show by Sony Pictures called Boundaries, and although Sony released a statement calling the actor’s remarks “abhorrent, reckless and dangerous,” the show did not get canceled or pulled from distribution. Meanwhile, remember how just a few weeks ago Hollywood liberals completely ruined Roseanne Barr’s career with their fake outrage over her 2AM Ambien tweet? The rampant liberal bias couldn’t be any more obvious than it is now.